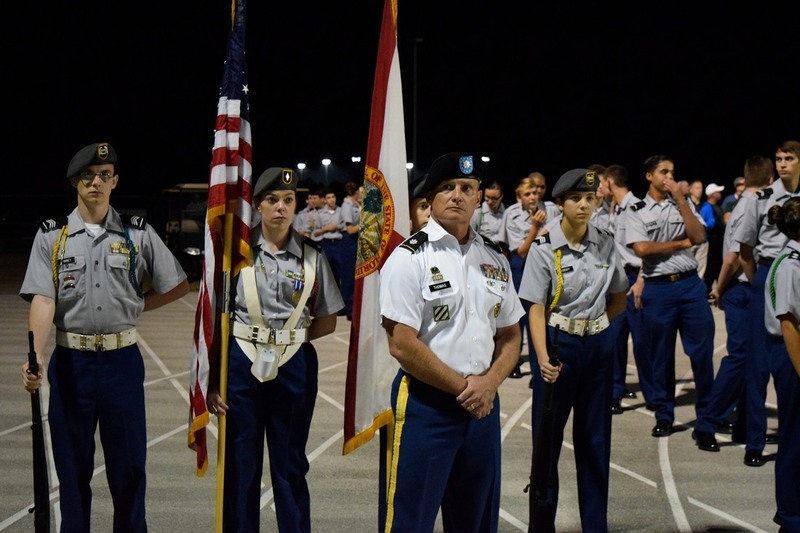 Our Hawk Battalion Raider Team is an athletic competition team similar to track and field. At raider meets, teams from different schools compete in physical events such as a 5 kilometer team run, cross country rescue, 100 meter tire flip, raider fitness challenge, and the one rope bridge. 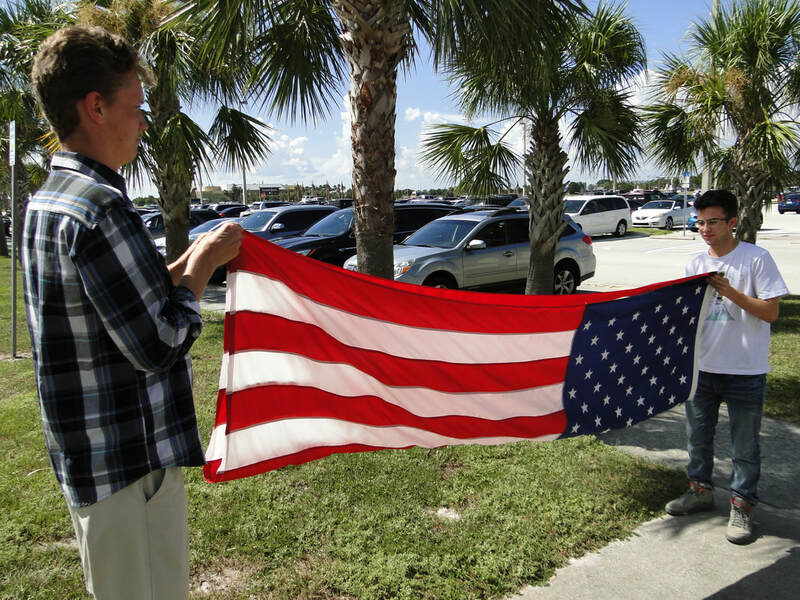 Our color guard team is a highly functional group, doing activities from presenting the colors at football games to competing at drill meets. 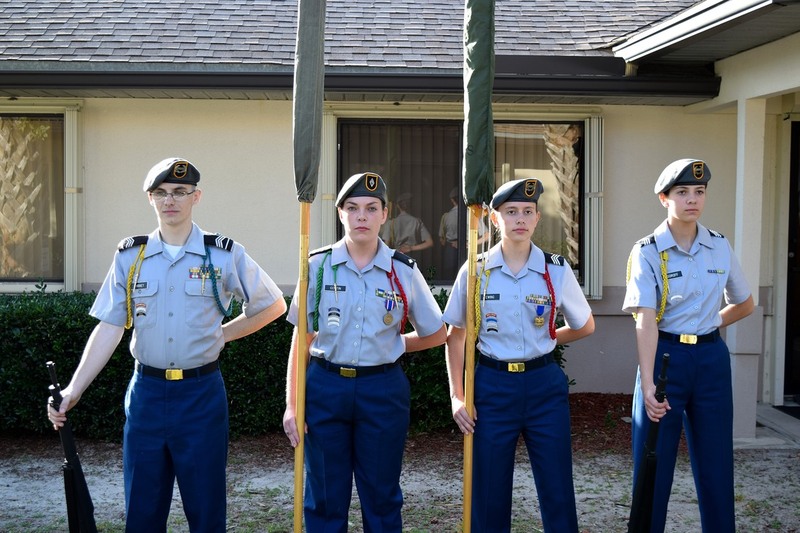 In addition to competing and appearing at school functions, the color guard also has the opportunity to present the colors at many interesting community events. Our drill team serves to teach cadets basic and more intermediate drill and ceremony movements and sequences, both with and without a rifle. The team also competes against other programs at drill meets, which usually host such events as unarmed and armed squad and platoon marching as well as solo and dual exhibition. The Hawk Battalion Rifle team is a team that competes in marksmanship competitions against other schools. 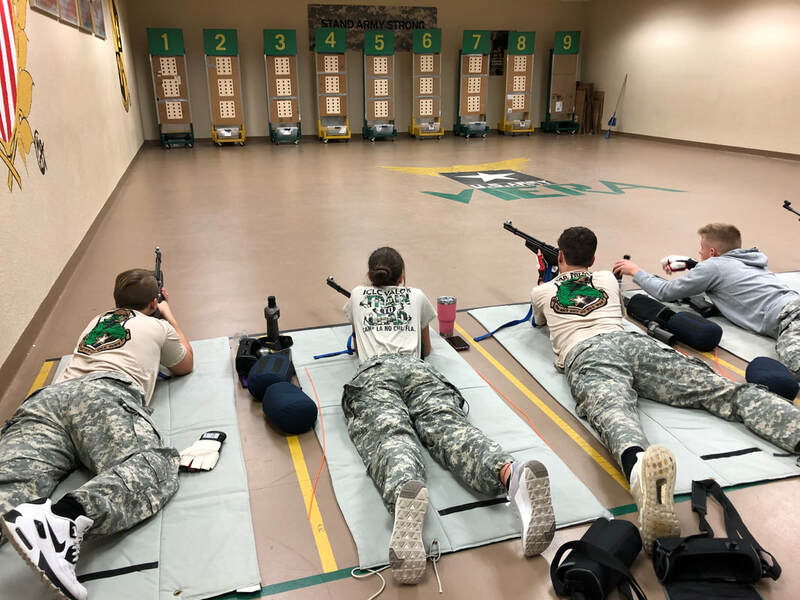 To be eligible to join the rifle team, a cadet must first score a one hundred percent on the rifle safety exam, qualifying them for use of the air rifle. Then, he or she must be in the top four best shooters out of all those who passed the exam to earn a spot on the JV or Varsity team. Each team consists of four members.